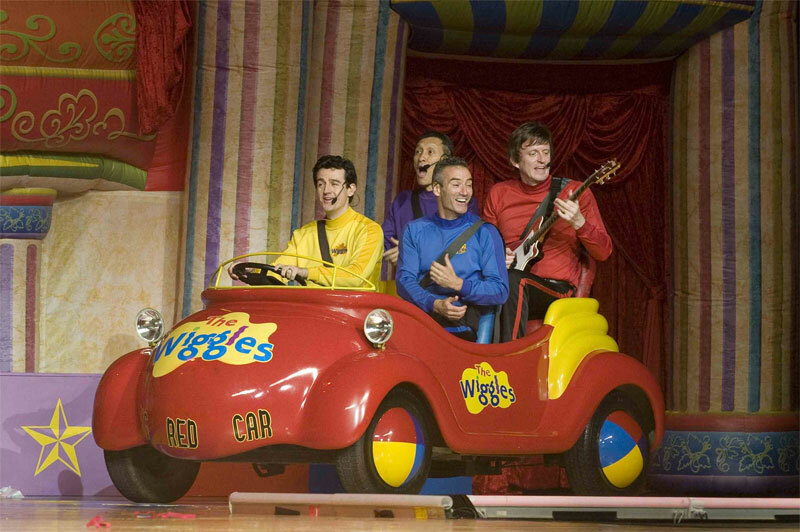 For those of you unfamiliar with The Wiggles, here is a picture of their Big Red Car for comparison. 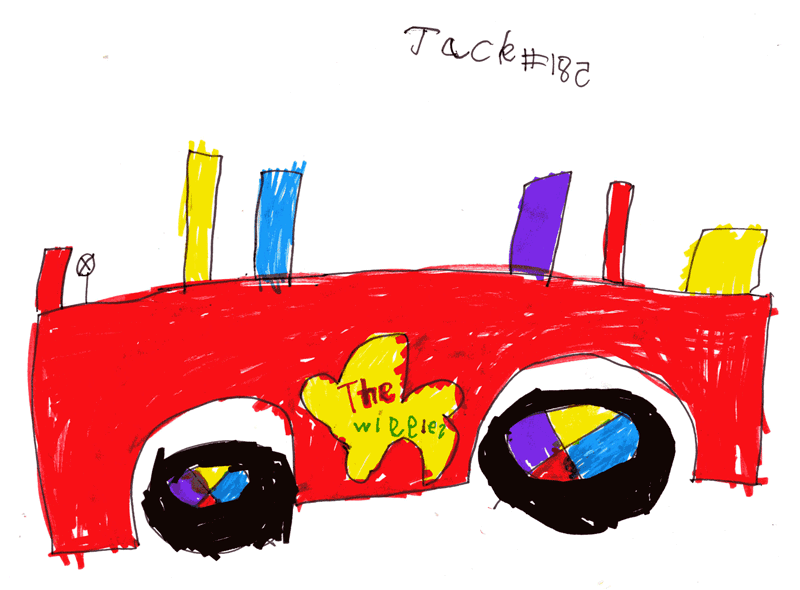 Jack insisted on not drawing The Wiggles in the car because they had only asked for the "Big Red Car". I think he was keen to play the Wii with Daddy! And for any doubters, Daddy can confirm that this request did indeed come from Wiggles HQ. 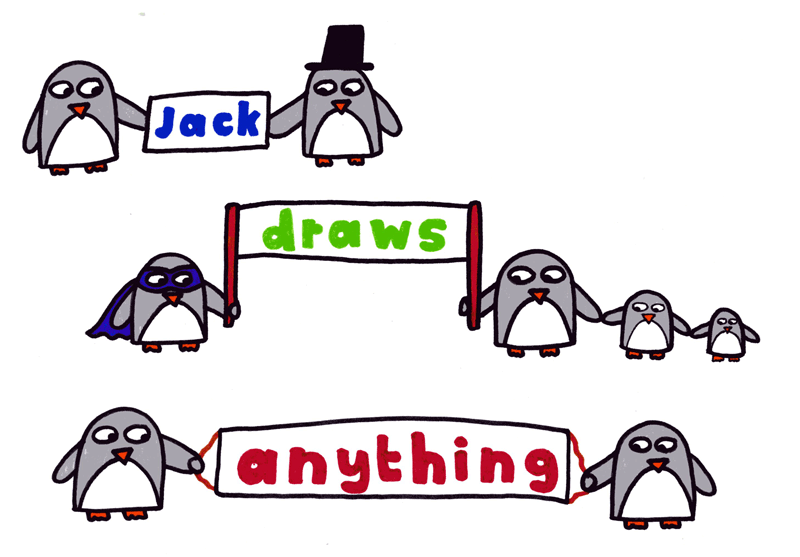 We are having a few website problems today and as such jackdrawsanything.com might not be available at all times. The email address me@jackdrawsanything.com may be bouncing. Please be patient, we are working to get this sorted ASAP and hope to have it resolved later today. Thank you Ruth for these amazing drawings. 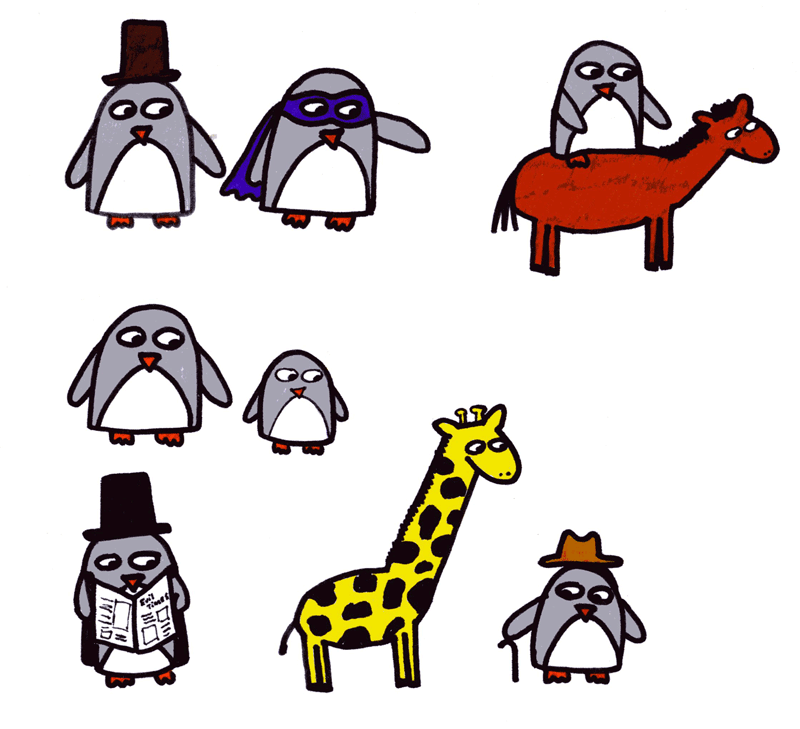 We are guessing you love penguins?!?!?! Jack loves these and they are taking pride of place in his scrapbook. 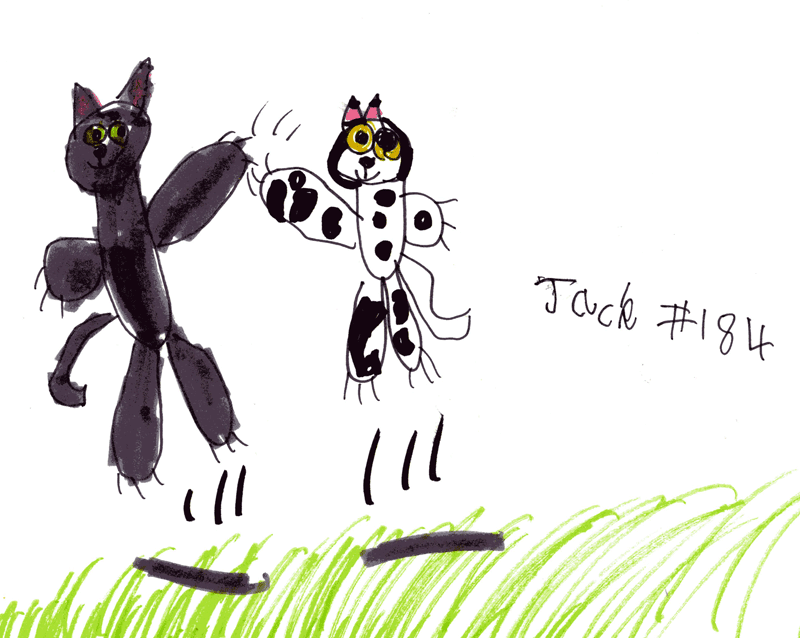 Jack and I had great fun doing this one. We looked up all the planets in our Solar System, learnt their names and Jack drew them all. He was sad when I explained to him about the scientists reclassifying Pluto as a dwarf planet and it was no longer a planet. Jack asked how they managed to move it and could he visit. 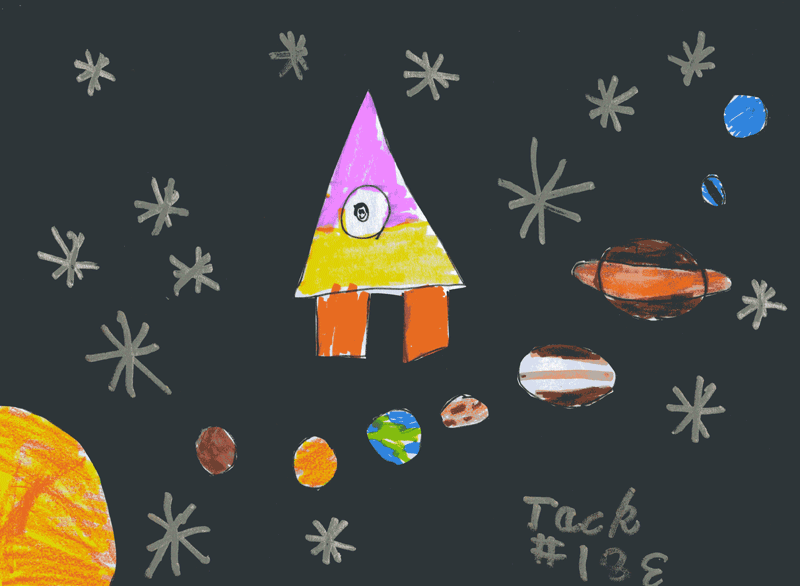 Jack then draw a space rocket and a big Sun. Finally he got his Crayola Metallic Markers out and did all the stars. 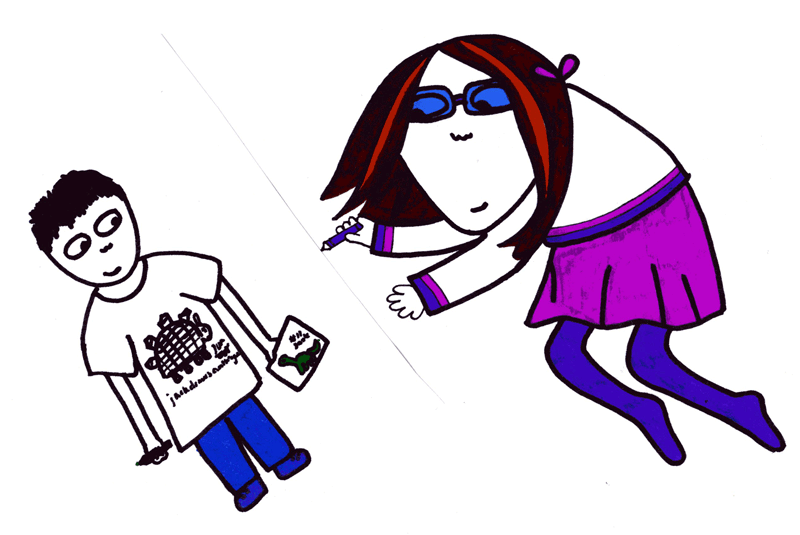 Dad Disclaimer–I helped him to cut out & glue but all the drawing is done by him.